Have you ever started baking a cake then realised that you were out of self raising flour? If you looked in my pantry, you’d see that I don’t have any self-raising flour. Six types of sugars and at least four other types of flours but no self raising flour. The truth is that I just don’t have the room, plus until relatively recently in Sri Lanka it was all but impossible to find. I know of people who would bring back kilos of it in their luggage because even when it appeared at supermarkets self raising flour cost up to $5 per pack. 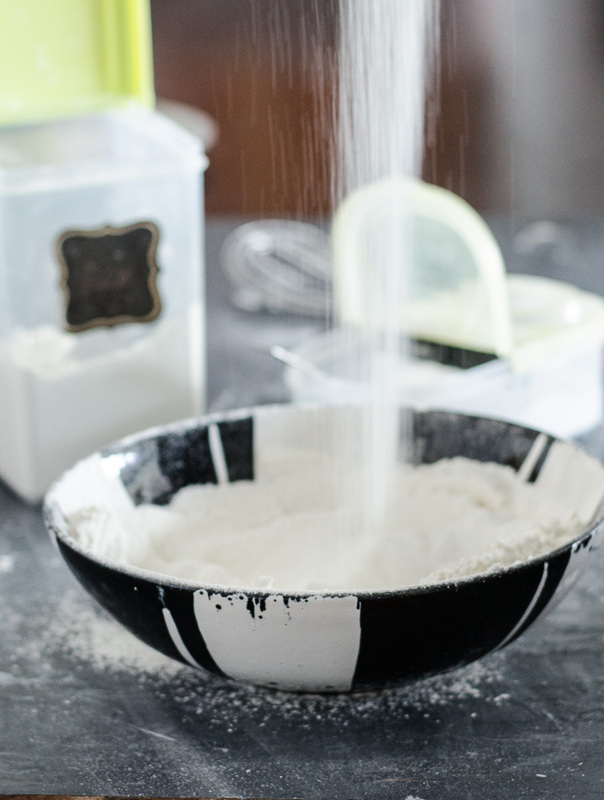 If you have plain or all purpose flour in your pantry, you can add baking powder to make your own self raising flour. 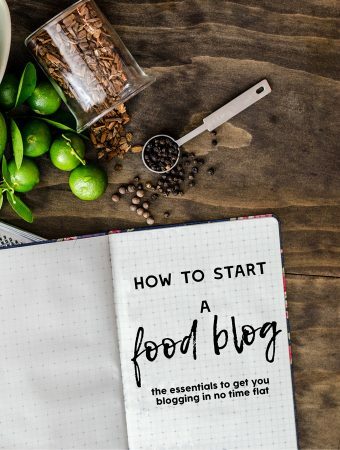 My problem is that I could never remember how much to use and when you’re in the middle of a recipe the last thing you need is to look up calculations and conversions. To get to the nitty gritty, the magic ratio is 5%. Use 5% baking powder: 95% flour when recipes call for self raising flour. So 200g self raising flour = 10g baking powder and 190g plain flour. * You’ll need to make sure the baking powder is mixed through the flour – I usually just give it a bit of a mix with a wire whisk. You can also sift it if you like, I almost never do though – the whisk combined with the mixing action of most stand mixers is usually enough to combine the two. The proper way to use this information in a recipe would be to make sure 5% of the total weight of flour was baking powder i.e. you would substitute 200g self raising flour with 190g plain flour and 10g baking powder. I’m terrible with math so I tend to put in the amount of flour the recipe calls for and add 5% baking powder on top of that. Unless you’re doing something very technical, I doubt you’d notice the difference. Think of it this way, there’s at least 5-10g of variance every time a recipe calls for a cup of anything anyway. If the recipe lists it in cups, add the x amount of cups of flour directly into the bowl of your weighing scale, then add 5% baking powder. *You can also use cake flour or all purpose flour. The only flour I don’t recommend using is 00 flour which is normally used for making pasta – it has too high a gluten content which is likely to make your cake tough. 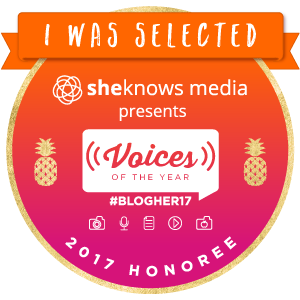 If you want to double check my math to know how we get to that magic number, read on. What’s in self raising flour? Self raising flour is usually plain flour mixed with leavening agents (baking powder or bicarb soda) and salt. The flour used in self-raising flour may have a lower protein content than plain/all-purposeflour depending on the brand. In America, salt is sometimes also added to self raising flour, or self rising flour as they call it. To make self raising flour, we need to add baking powder to plain flour. A quick Google search comes up with all sorts of different ratios. To make things even more complicated, American cup sizes are slightly different to Australian cups, meaning one standard cup of flour in America would have a different weight to one standard cup of flour in in Australia. And a teaspoon of baking powder can vary between 4-5g. (I’m going to use 4.5g for accuracy here). Now if we add all these decimals up and convert it into a percentage, we come up with 0.053 which is 5.3%. To make things easy, we’ll round up to 5%. This post was inspired by Dan over at Bread, Cakes and Ale, Dan still comes up with the magic 5% even though he uses different sources for his baking powder to flour ratios. Baking powder is not the same thing as baking soda. Baking soda, bicarbonate of soda, sodium bicarbonate or bicarb soda is the pure form of the leavening agent. It is an alkali and needs to be combined with an acid (like buttermilk, lemon juice, cocoa etc) and moisture before it will form carbon dioxide bubbles that will leaven batter. Be careful though, because using too much bicarb soda can cause your baked goods to have a metallic or soapy taste. Baking powder is baking soda with an acid already added i.e. it only needs moisture to start releasing air into the mixture. A single acting baking powder starts releasing air into the batter as soon as dry ingredients are combined with wet. With single, you can’t let your batter sit around – as you stir it will start to deflate as the carbon dioxide bubbles escape the mixture. It’s fine for cakes, but you will need to make sure your oven is preheated and ready to go to get good results. A double acting baking powder as its name suggests, works twice. Some leavening occurs the minute the baking powder gets wet, and the rest of the leavening occurs when it is heated. It’s much more forgiving especially for batters that need resting like waffles or pancakes. Most, if not all Australian baking powders are double acting even if the labels don’t necessarily state it as such. I personally wouldn’t use single acting baking powder unless desperate. Why is my baking powder not working? Have you ever wondered why your cakes don’t seem to rise as much in Sri Lanka? If you’ve often wondered why locally available Sri Lankan made baking powder doesn’t seem to work as well, you are not alone. I was convinced it was in my head too. One time I emptied almost an entire packet of baking powder into a waffle recipe to get it to rise, when I knew the recipe didn’t need more than a teaspoon. I originally thought that Sri Lankan baking powder was single acting but a quick inspection of the ingredients list shows that it is in fact double acting baking powder. It may be that in some cases, it’s old or stored incorrectly (maybe even before it got to you). In Sri Lanka especially, try to buy your baking powder from a supermarket that has a high turnover. What I think is more likely however, is that Sri Lankan and Australian baking powder contain active ingredients in different proportions. 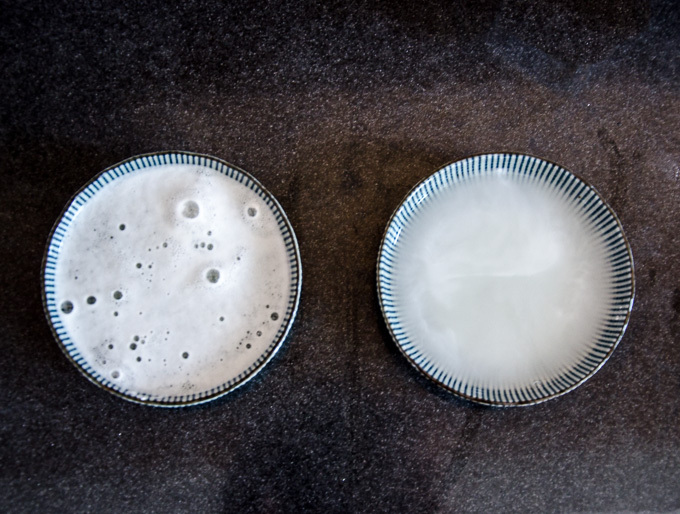 I tested two side by side to see the difference and the Sri Lankan baking powder on the left had a much stronger reaction producing bigger, more uneven bubbles. The Australian baking powder produced finer and more even bubbles that disappeared quicker. I am waiting on further information from the local manufacturer to see if I can pinpoint the difference. To test if baking powder still works, put some in a small bowl and add some hot water to it. If it bubbles up vigorously it’s still good. To test if baking soda still works, put some in a small bowl and add a little vinegar or lemon juice to it. If it fizzes up, it’s fine. Don’t be tempted to add more baking soda or baking powder than a recipe suggests. Too much baking soda will give a soapy or metallic taste. Too much baking powder can cause the mixture to taste bitter and can also cause your cake to rise too rapidly and then deflate. Baking powder needs to be stored in a cool, dry place as exposure to humidity reduces its effectiveness. Make sure it’s sealed properly too. Yes, very useful – thanks. I love the explanations as well. Thank you. I never believe everything I read (sigh, the internet, fake news, etc etc) so I thought I might as well include my calculations for the others who want to follow along in the calculations as well. This is amazingly written post!! I always have trouble with self-raising flour because every shop that i buy from have different result. Now I can make my own and get a consistent result more often. Many thanks !! Thanks, so glad you found it helpful! What about ratios when main ingredient is not flour? 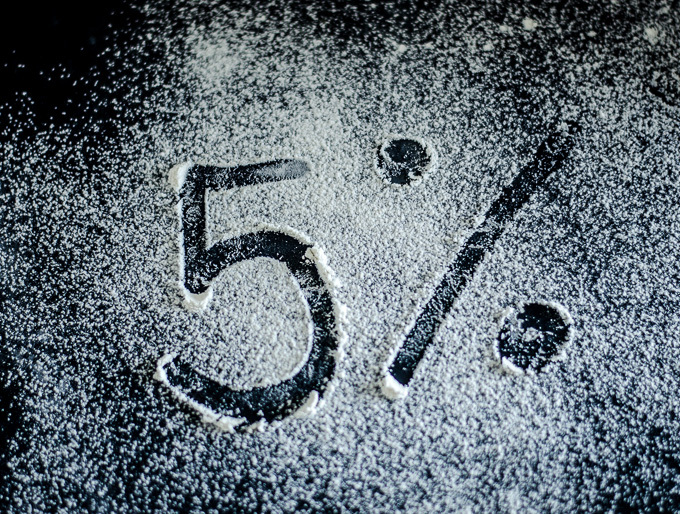 Should it be 5% of all dry ingredients? Do other ingredients ever go in count, like zucchini or pumpkin in muffins? I’m looking for the answers in the internet for a while and this is first certain ratio I’ve got. Really hope you can help make it clear. I would say that this is impossible to answer for every recipe. The 5% ratio wouldn’t even translate across into other flours, for instance if you were to use spelt, corn or rice flour. I’m afraid I can’t really answer this as every recipe is different, and every change of ingredient will affect the final result.